Installing a granite kitchen countertop is a fail-proof way to increase the value of your home. 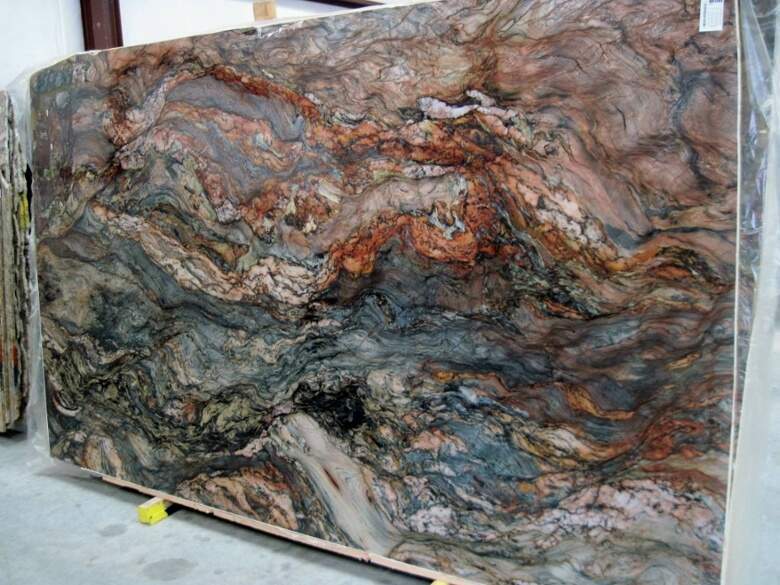 However, purchasing a granite slab is not as easy and straightforward as the public assumes. Buying a granite slab is a lot like purchasing a car. First, you need to identify the make, model, and color you desire, then you have to find the right price. The price of granite varies on four main criteria: the size of the granite slab needed, the color and availability of that stone per year, the grade, and any additional special treatments that are done to the stone. Because the seams in granite countertops are extremely visible compared to other stone materials, it is beneficial to use one large piece where possible as opposed to two or more small pieces. The larger the countertop — the larger the original slab is required to be and the more expensive the project becomes. The rareness and current level of demand for certain granite colors and hues greatly affect the overall price of the stone. Additionally, because granite is mined in many parts of the world, the shipment of “exotic” granites also raise the overall price tag. To combat this, choose granite mined within your state or region. It will most likely cost less than granite mined across the country or outside the United States. Just like any natural resource, Granite is not a uniform substance and can have different properties dependent on the location and time it was harvested. The granite that is used for kitchen countertops is graded on its strength and composition. The better the quality of the granite, the higher the cost will be. Granite is a natural forming stone, meaning it is porous and susceptible to staining. Most granite kitchen countertops must be professionally sealed annually in order to prevent stains from day to day use. Some granite slabs; however, are specially treated so that they can go 10-15 years before they have to be sealed again. These select granite countertops will cost more than standard granite kitchen countertops. Some of the “less reputable” granite suppliers try to trick you into paying more for your granite countertop by adding hidden costs to their quote after you’ve agreed to work together. 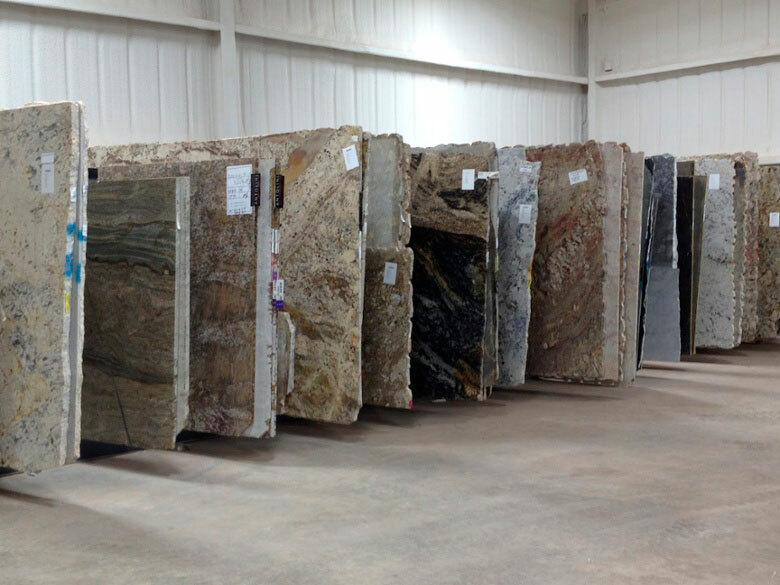 At Granite Selection, we guarantee absolutely NO hidden costs. Your original quote will accurately reflect the stone as well as the installation into your home.